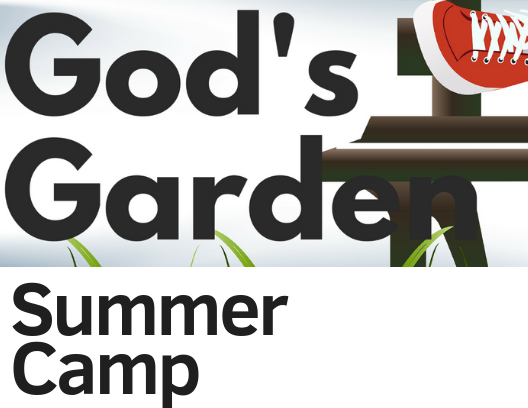 There are 2 summer camps for parents to choose from this year. We are now enrolling students age 2½ thru rising 2nd grade. The hours for both camps are 9:30 am-1 pm. On Monday, Wednesday & Friday of this week the campers will do 2 hands on Art Activities. On Tuesday and Thursday, the campers will experience a hands on cooking project. Cost $125 for the week. We will have highlighted events each day, such as a program from Latta Plantation, Soccer Shots Program, Moon-bounce, Animal Visits, Kids Yoga and A Kidz Dance Party!! Each day is a Bible Lesson and an Art Project too! 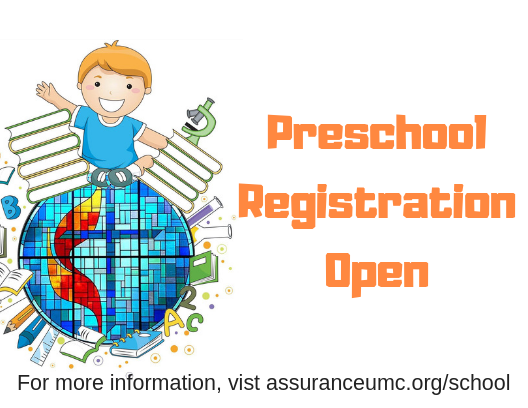 Email carrie@assuranceumc.org to get your little one signed up.